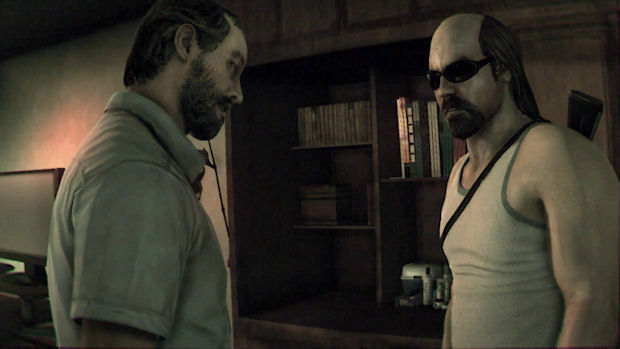 Kane & Lynch: Dead Men was one of the most notorious games of this generation. Famously bad, the game made headlines after a GameSpot reviewer gave it a low score and ended up fired because, allegedly, it had upset Eidos and the site's marketing department. After a backlash from critics and a name forever tarnished with corrupt business practices and dreadful quality, it's surprising that Kane & Lynch ever managed to get a sequel, but here we are. Two of gaming's sleaziest, most grotesque, sociopathic old bastards are back, and this time IO Interactive has a chance to get its honor back. Was that chance taken, or is Kane & Lynch a series forever doomed to be consigned to bargain basements and trash cans? 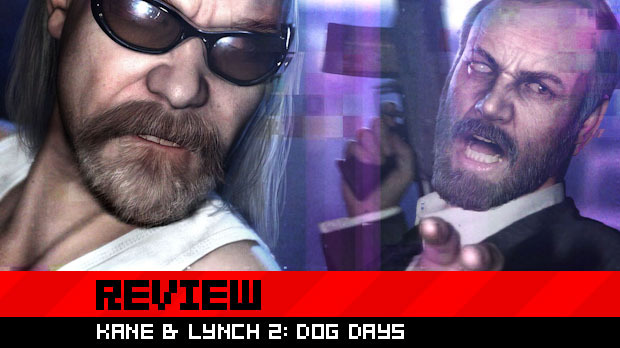 Read on for the full review of Kane & Lynch 2: Dog Days. Kane & Lynch 2 takes us to Shanghai, China, where former schizophrenic murderer James Seth Lynch is trying to straighten up his act. He's still running illegal errands, killing people, and generally being a scumbag, but he's got a girlfriend now and seems to have gotten his mental problems in check. 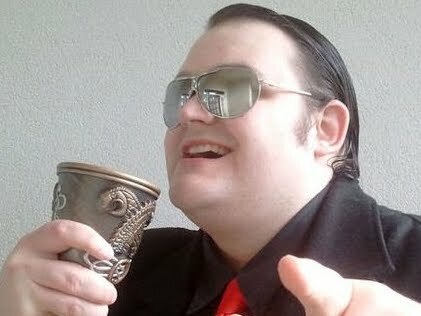 He and Adam "Kane" Marcus revive an old alliance for one last score -- setting up an arms deal so that the two men will be set for life. Of course, it all goes horribly wrong and soon the duo find themselves on the run from one of Shanghai's most powerful -- and violent -- men. Dead Men had its fair share of flaws, but one thing that stood out was the amazing characterization, interesting story, and variety of unique and innovative scenarios. Kane & Lynch 2: Dog Days has none of this. The story is far less inspired this time, and with a single-player campaign that stretches to five hours at a generous estimate, there is no time for exploring character depth or even changing the scenery. Dog Days has nothing of the first game's ambition and vision, and from its sterile beginning to the rushed and alienating ending, there is absolutely nothing in Dog Days to compel the player onward. Insultingly, however, while IO Interactive took all the good bits out of Dog Days, it left all the bad things in. Everything that was terrible about Dead Men has, for some inane reason, been preserved in Dog Days. It's a broken, messy, sloppy, completely unbalanced joke of a game, with a cover system that doesn't work, checkpoints that sometimes land you in the middle of deathtraps, and slow, frustrating, boring gunfights against enemies that absorb more bullets than Scarface. Kane & Lynch 2 almost parodies the cover-based shooter genre with gunfights that see players trading shots against massively overwhelming opposition that takes forever to die. What this means is that most of the game is spent pinned down behind cover, with the player's health dropping to near-zero whenever he so much as pops his head above cover. One is expected to fight this way, slowly attempting to whittle away an enemy's health before hiding again, regaining health, popping up and attempting it again. Now and then, a player can throw an explosive barrel or fire extinguisher, but it doesn't do much. What's worse is that the cover system barely works. Most of the time, enemies can shoot you to ribbons through the cover, and many of them will just ignore the system altogether, run up to your spot, and blast you pieces. The game has a "down but not dead" feature which basically means that Lynch will fall over if he gets shot enough times. It's unnecessary and -- you guessed it -- incredibly irritating. The game's full of cheap shots, clustering enemies around corners or in hiding places to constantly ambush the player. 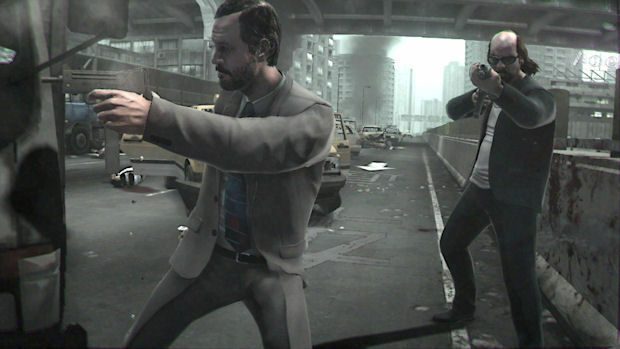 Most of the deaths in the game is not due to player error, but the game's tendency towards ambushes or breaking the rules of its own game in order to look "challenging." It's not fun. At all. It meanders between extremely dull and intensely annoying, and not once does it ever become enjoyable, satisfying or rewarding. In Dead Men, you truly felt like you were on an underworld adventure, and the game was full of surprises. A prison break, a bank robbery, a fight against a digger truck, a skyscraper assault and more gave the game a truly vast and varied feel that went some way toward making up for its sub-par gameplay. 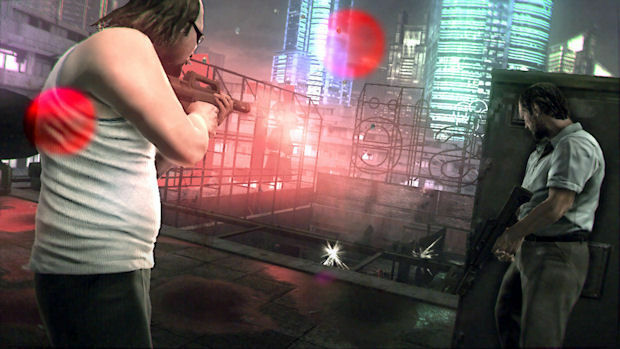 Kane & Lynch 2 takes place entirely in a dark and dreary Shanghai and is a pure corridor shooter throughout with nothing to break the monotony. The relationship between Kane and Lynch, arguably the biggest draw of the entire IP, feels like it barely exists. Their interactions are limited and neither one of the duo are explored in any depth. The campaign was poorly scripted, with a story that barely even feels like it's there and characters that lack the sleazy charm of the original game. Lynch himself is a far less interesting character, with his hallucinations no longer part of the game and no real reference to his former madness outside of the occasional forgettable quip. And then we get to Kane & Lynch 2's big gimmick -- the Youtube-style graphic effects. Dog Days is presented like an online video, with a camera that shakes and jitters as if it were being held by hand and graphics that are full of visual distortion and artifacts. As a concept, it's incredibly clever. Stretched out over several hours, however, and it will hurt your eyes. The camera swaying can be switched off, but the distortions and effects cannot, and they're the things that really do the damage. After I beat the mercifully short single-player mode, I was in actual physical pain from eye strain. The effect would have been cool for a level or two, but over the course of an entire game, it's more painful and distracting than I imagined it would have been. Dog Days boasts a multiplayer component, which consists of three game modes -- Fragile Alliance, Undercover Cop and Cops & Robbers. As in Dead Men, the multiplayer is full of inventive concepts and cool ideas, with Fragile Alliance being the star of the show. 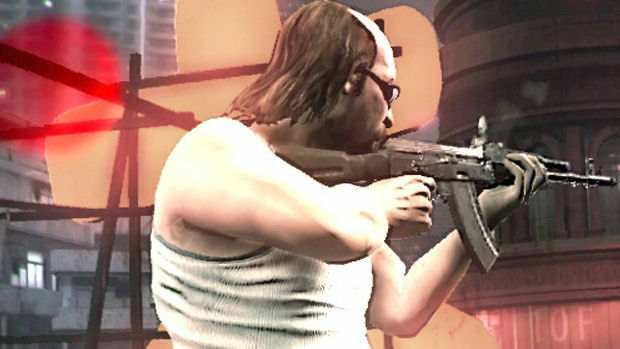 If you never played the first game, it's an online co-op mode in which players pull off a heist and try to escape with as much cash as they can. 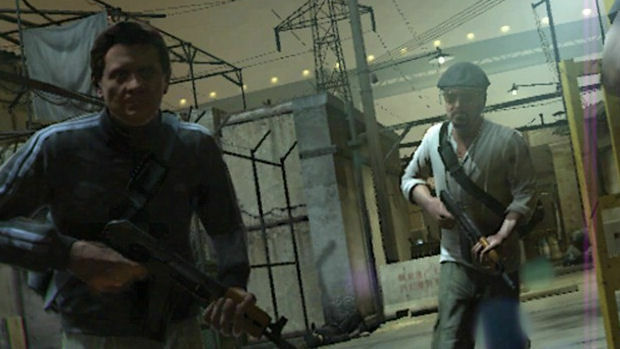 However, the players can screw each other over for more loot, or abandon their friends if they reach the escape vehicle first. Cops & Robbers is exactly how it sounds, with one side being the cops who are trying to stop a heist undertaken by a team of criminals. I could, unfortunately, not get into a round of Undercover Cop, but it's just like the other modes with one player who is secretly a cop and needs to stop the robbery covertly. If you want some variety, there is also Arcade Mode. I lied about the variety, because it's just Fragile Alliance for people without friends. The ideas are great, but they are unfortunately married to the same broken gameplay as the story campaign,with its ambushing AI and broken cover system. Essentially, you're just playing the single-player mode with a bunch of other people who have to suffer it with you. Misery loves company, but company does not make this game any less miserable. 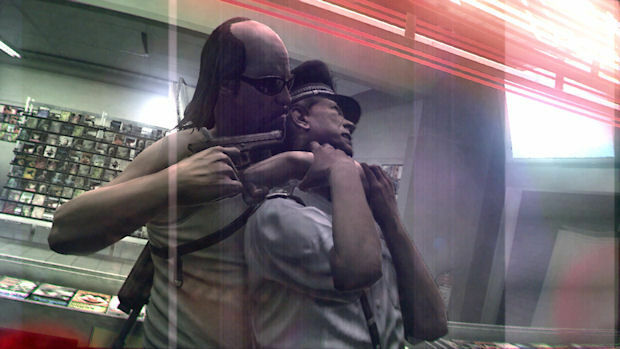 Kane & Lynch 2: Dog Days is a game that plays how it looks -- it's distorted, confusing and thoroughly ugly. The fact that IO Interactive had a second chance and squandered it seems to suggest that the excuses made for Dead Men simply weren't true. The "mistakes" have happened all over again, and worse, anything that made Dead Men enjoyable has been sucked out to leave a shriveled, decaying husk. This game was Kane and Lynch's chance to get a title that such interestingly dark characters deserve, and it's a chance that has been wasted on incompetent design and half-hearted writing. I actually cannot think of a single positive thing to say about the game, and the fact that I have been rooting for this IP from the moment the first game was announced just makes it all the more infuriating. I wished nothing but the best for Kane & Lynch as a series, but the appalling nature of Dog Days confirms to me that this franchise will never be what it deserves to be. There is only one thing that Kane & Lynch 2: Dog Days succeeds at. It makes Kane & Lynch: Dead Men look really, really good.